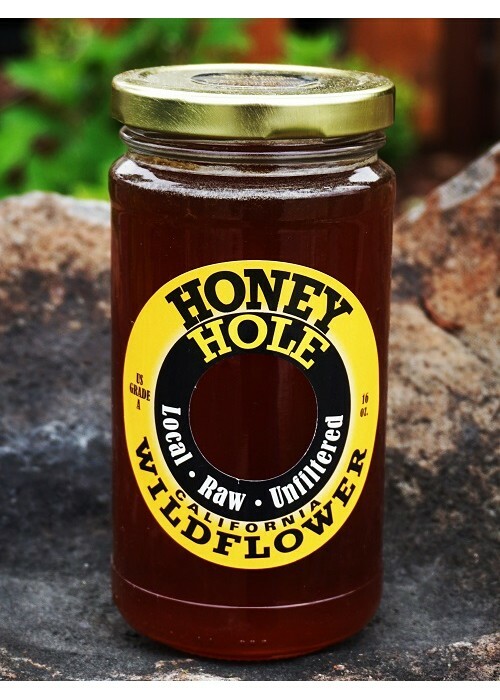 Harvested locally from Los Gatos Mountains, CA, this wildflower honey features flora notes with a long lasting finish. Universal use honey. Goes well with anything.